Find the tips and ideas on how to use our products featured in our online shop. Video Tutorial and Photos Courtesy of Meli Wraps. 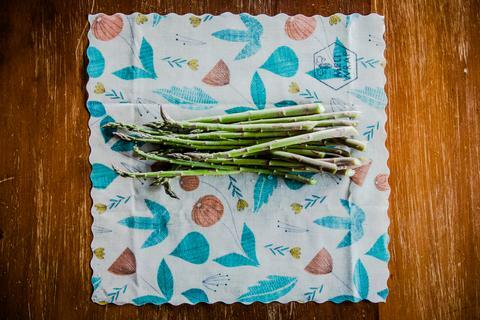 Reusable food wraps designed in Hawaii.